For many people, Montenegro is still a relatively unknown entity and they have very little idea of what this small country on the Adriatic coast has to offer. 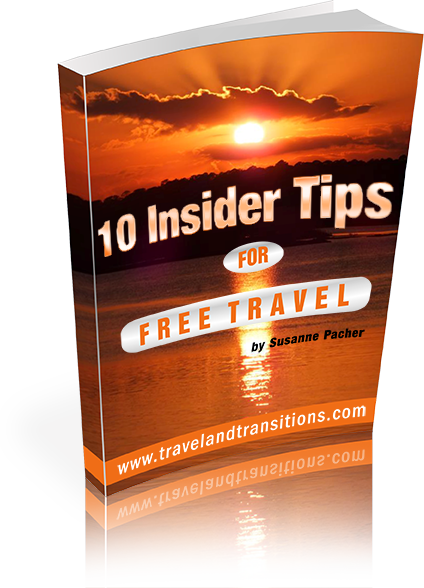 But the secret is out that Montenegro is a beautiful country with great travel opportunities, so more and more people are showing interest when it comes to Montenegro travel. Until May of 2006, when the country held an independence referendum, Montenegro was part of Yugoslavia. Today, it is surrounded by several former Yugoslavian nations: Croatia to the northwest, Bosnia & Herzegovina and Serbia to the north, Kosovo to the east and Albania to the south. Podgorica is the country’s capital and home to one of two major airports; the other one is located in the resort town of Tivat. This large bay actually consists of four smaller inlets and is one of Europe’s most beautiful bays. There are several tourist towns along the coastline, including Herceg Novi, Risan, Perast, Kotor and Tivat. The town of Kotor has a historic centre with many attractive Venetian buildings and has been designated a UNESCO World Heritage Site. Nearby Perast is part of the UNESCO designated region and stretches scenic ally up against the coastal mountains. 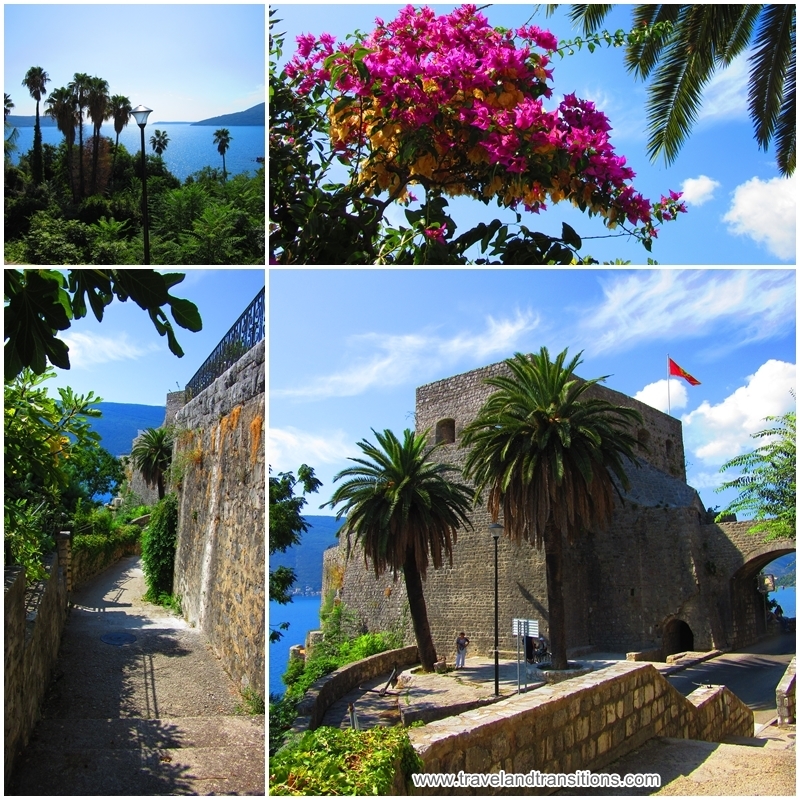 Herceg Novi is a popular resort town with a distinct Mediterranean feel; its old town with its Orthodox and Catholic churches is beautiful , and two fortresses provide great views over the entrance of the Bay. Budva is an ancient town that is 2500 year old, making it one of the oldest settlements along the Adriatic coastline. Budva has a picturesque walled old town, countless restaurants and hotels and a vibrant nightlife. The town is the most popular resort town in the country. Nearby towns like Bečići, Petrovac and Przno have their own charm and attractive coastlines. Sveti Stefan is a former fishermen’s village on an island that is connected to the mainland by a causeway; in recent years this picturesque island has been turned into a luxury resort. 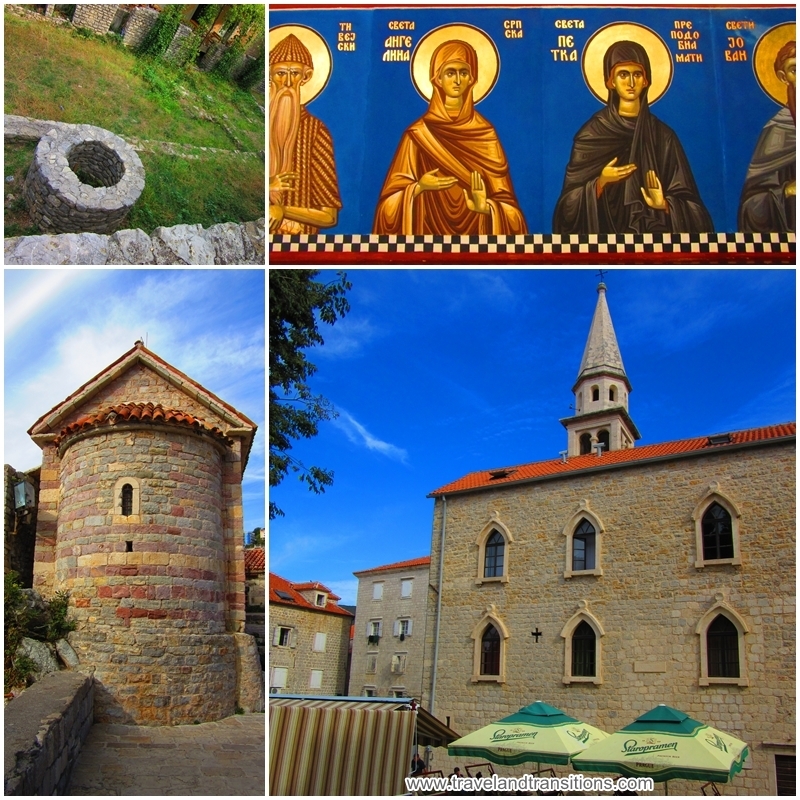 The hinterland of Budva has its own charm; there are various many small villages, farms, churches and monasteries to visit. This area is also popular due to its spacious sandy beaches. The main towns here are Bar and Ulcinj. Bar is the country’s biggest sea part, and the old part of Bar (Stari Bar) lies a few kilometres inland. Stari Bar is essentially a historic town in ruins as it was destroyed by bombardments during a siege by the Turks in 1878. Ulcinj is located a bit farther south and has several expansive beaches. The majority of Ulcinj’s population is ethnically Albanian, which makes it a popular destination for the Albanian population of Kosovo. This relatively flat area holds some of the country’s biggest cities: the capital Podgorica, Nikšić – the country’s second largest city, and Cetinje, the old royal capital of Montengro. Other important sights in the centre of the country are Ostrog Monastery, Mount Lovćen National Park and Skadar Lake National Park. Lake Skadar is the largest lake in the Balkan region and renowned for its biodiversity. 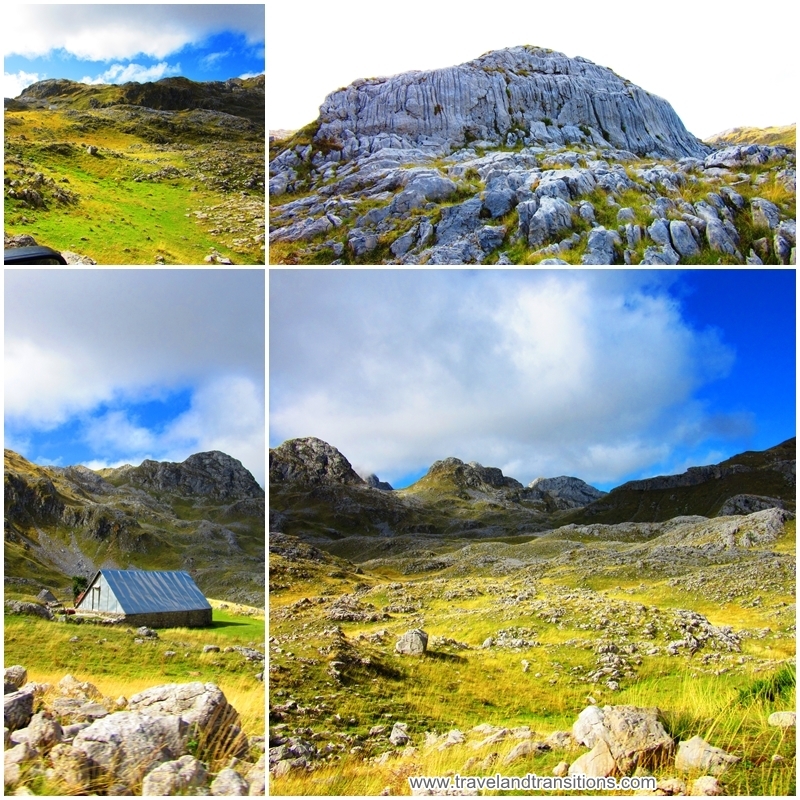 This area is where Montenegro really earns its name: the Durmitor National Park has more than 48 peaks that reach altitudes of more than 2000 metres. Other impressive mountain ranges in the north include the Bjelasnica and Komovi mountains. The Tara Canyon is the deepest canyon in Europe and a paradise for outdoor adventurers. Biogradska Gora National Park is home to some of the last remaining untouched forests in Europe. The main towns in this region are Kolašin and Žabljak which are both important towns for mountain tourism and winter sports including skiing. Montenegro is a small but extremely diverse country where you can a swim on the Adriatic coast in the morning and go skiing in the mountains in the afternoon. It has gorgeous coastlines, impressive mountains, ancient towns and villages and a well developed tourist infrastructure. Adventure tourism has also been growing substantially in recent years. Hiking, mountaineering and skiing are popular activities in the mountains. Diving along the beautiful coastline is also very popular and the waters of Montenegro offer great visibility and some diveable historic shipwrecks. The cuisine of Montenegro is based on seafood on the coast and on lamb, potatoes, cheese and hearty stews in the mountain regions. Red and white wine are also produced here and wines are very reasonably priced in restaurants and supermarkets. Brandy, especially plum, grape and apple brandy are also traditional beverages here. Given its broad tourism offerings, Montenegro’s popularity is destined to grow and it will soon shed its insider secret image.